When Innis went shopping to get ready for the Packers-Rams game, he never expected to meet one of them aliens. But he also never expected to meet a woman who ate beans either. 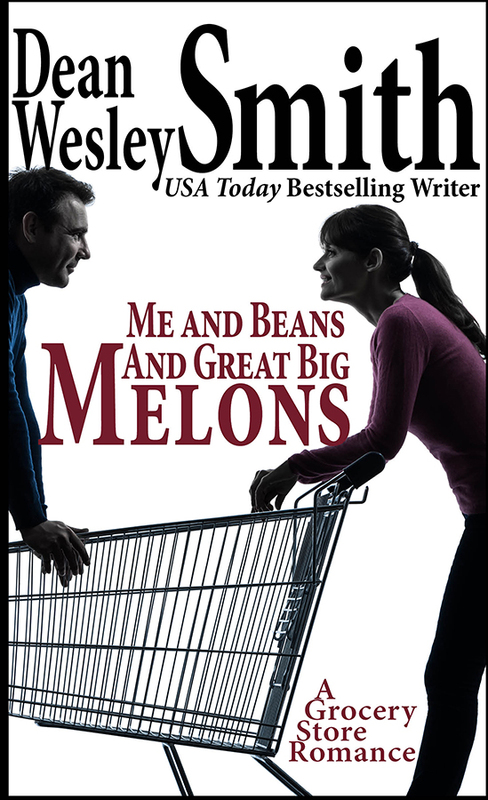 A strange supermarket romance as only USA Today bestseller Dean Wesley Smith can tell it.